Tony DelaRosa is a Filipinx-American educator, writer, spoken word poet, social activist, and budding sriracha chef. He is a cofounder of Indy Pulse, a citywide youth spoken word organization in Indianapolis, and the founder and executive director of Boston Pulse Poetry. 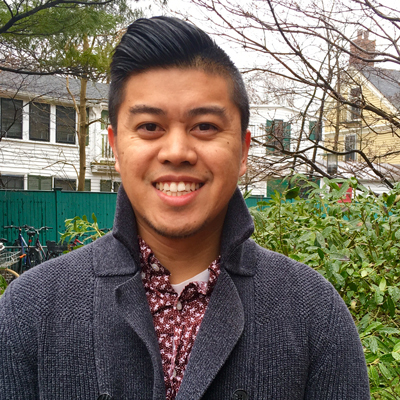 He is a master's student in the Arts in Education program at the Harvard Graduate School of Education, where he is co-chair of the Pan-Asian Coalition for Education and one of three chairs of the 16th Annual Alumni of Color Conference. Read more about his work in The Hechinger Report and at WGBH News.